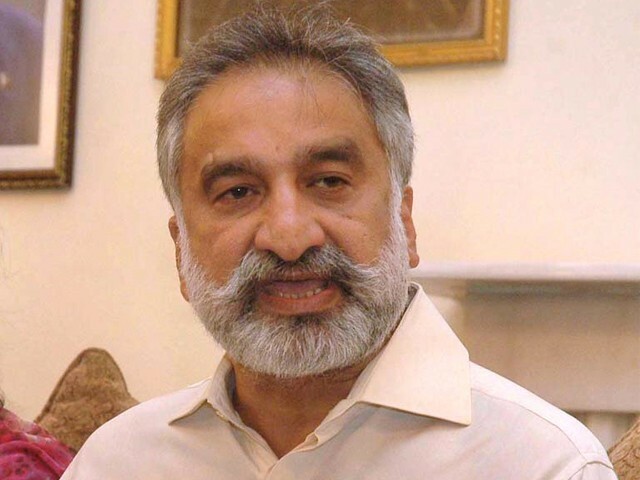 LAHORE (92 News) –Sindh’s former Home Minister Zulfiqar Mirza says former president Asif Ali Zardari and PPP leader Faryal Talpur to be held responsible if anything happens to him or his family. Speaking exclusively to 92 News, Zulfiqa Mirza said his life is in danger and he can be murdered like Murtaza Bhutto. Mirza said security has been taken back from his wife and questioned why security is being provided to Asif Zardari’s sister and his friend. He alleged that a person named Anwar Majeed is being provided security, whereas, three police vehicles are dedicated for security of Majeed’s family.